The recent Made in the Midlands exhibition proved to be a celebration of the success and strength of Midlands industry. 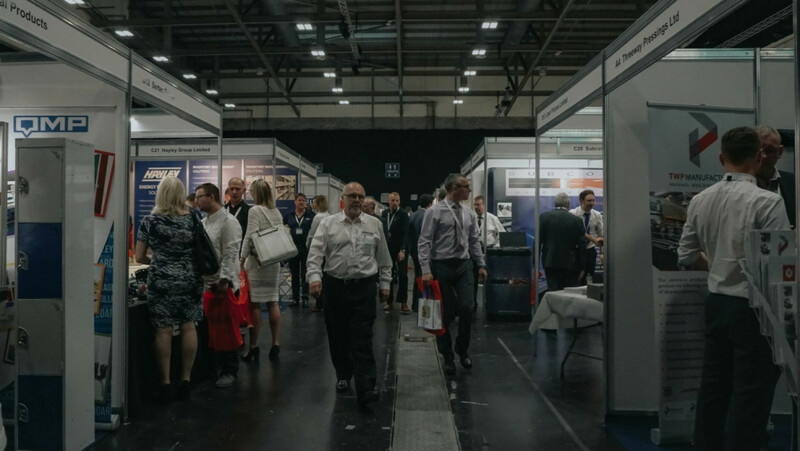 The event attracted over 2,000 representatives of the Midlands manufacturing sector to the world-class Ricoh Arena in Coventry. Almost 200 exhibitors promoted their company capabilities at the show, which led to a wealth of conversation regarding the creation of future business. The exhibition included seminars from a number of respected figures from the sector. Jaguar Land Rovers Supply Chain & External Engagement Manager, Michael Mychajluk welcomed a host of visitors to his seminar reviewing JLRs record-breaking sales year. Managing Director of Hadley Group, Stewart Towe CBE explained to guests the worldwide growth of their company in an impassioned seminar. Made in the Midlands were recently invited to sit in the All Party Parliamentary Manufacturing Group. The company has since reassured members that their voices will be heard at the highest levels of government.